Featuring: the Best of CES 2018. Hey, good morning! We've just crowned the best in show at CES 2018. Capping off our third day of coverage at the tech show, we also heard how Kodak is getting into bitcoin and, naturally, continue our reportage on the best new tech to be found in Las Vegas. 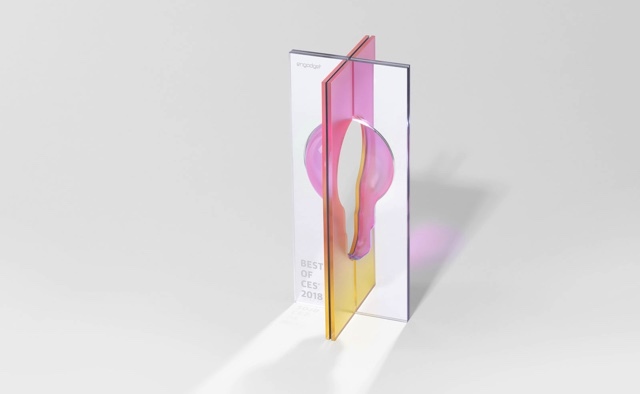 Finally, after long hours of debating which finalist should win in each of our Best of CES awards this year, we've made our decisions. Below is our list of winners for each category, as well as Best of the Best and People's Choice. Congratulations to all the winners and finalists! 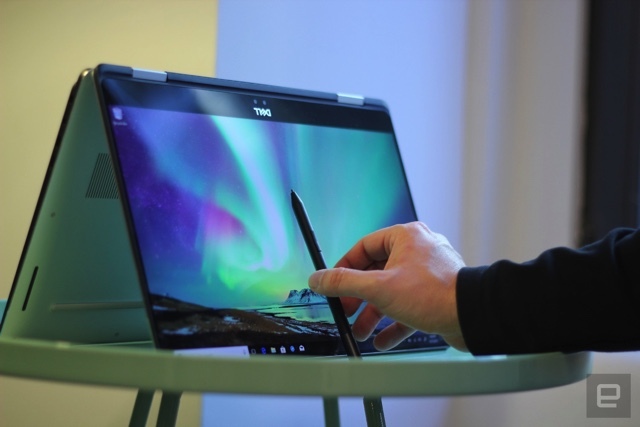 Dell and HP's latest machines are good signs for the future. CES 2018 marks a turning point, however. With the arrival of Intel's eighth-generation Core with RX Vega M graphics and recent models with NVIDIA's shrunk-down Max-Q graphics, owning a powerful laptop no longer means sacrificing your back for more than two hours of gaming. At the same time, you won't need to pay a fortune for a lightweight model that's also a decent gaming machine. Your personal computers will be less than 10 percent slower after you install the Spectre/Meltdown fix, Intel has revealed in a blog post. Intel has come to that conclusion after assessing the performance changes in computers using sixth-, seventh- and eighth-generation Intel core processors with Windows 10. Systems equipped with eighth-generation (Kaby Lake, Coffee Lake) chips and SSDs will be the least affected, with the expected impact being less than six percent. The company boss also made a public statement, committing to further transparency over the issues.